Abstract: In this piece, we examine the question of “What is Bitcoin for?” We conclude that neither low-cost payments, censorship resistance, nor digital payments are particularly compelling on their own. However, combining censorship-resistant money with the ability to use money electronically results in an interesting set of characteristics. There has been a significant amount of debate and discussion in the Bitcoin ecosystem about what Bitcoin is for. Should Bitcoin be a form of digital gold with a robust rule set and resilient network as the priorities or should Bitcoin primarily be considered a payment system focused on low transaction fees? Of course most people would like Bitcoin to excel in both of these areas and in the long term, Bitcoin may be able to do so. However, the blocksize debate opened a schism in the community about which should be the priority in the short to medium run. the ability to transact electronically. One could make various choices when deciding which type of money to use and the set of characteristics that each choice provides. We look at where Bitcoin should position itself, such that it may be able to provide a unique option. Low transaction fees and usability have clearly been a key selling point of Bitcoin. Bitcoin has had lower transaction fees than many online international-banking transfer systems and Western Union, for example. A simple user experience is key to adoption, and there is a fear that if user adoption is too slow, Bitcoin may lose out to alternative payments solutions, either traditional centralised systems or alternative distributed proof-of-work-based tokens such as Ethereum. Although Bitcoin is cheaper and perhaps easier to use than some centralised alternatives, in many cases, centralised alternatives are faster and cheaper than Bitcoin. For example, in many Western European countries, retail domestic interbank transfers are both free and instant. 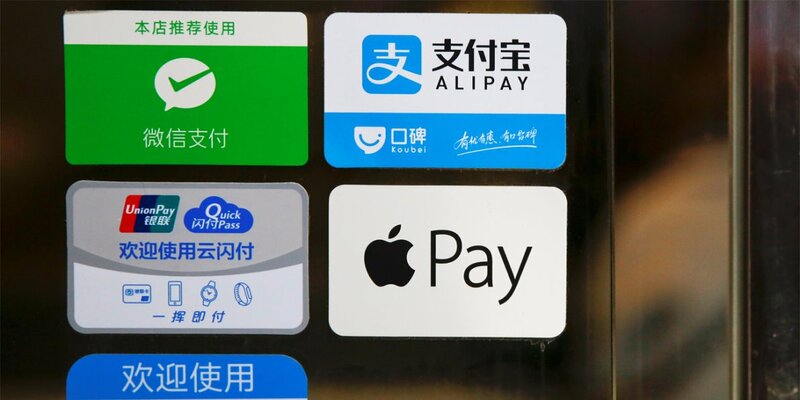 In China, Alibaba (BABA US) and Tencent (700 HK) are offering fast, simple, and cheap payment solutions. Tencent is said to be able to handle 200,000 transactions per second, far exceeding what Bitcoin can achieve. Some may see these offerings as a risk for Bitcoin while others see this as a battle Bitcoin was always going to lose anyway. Yet fast and free payments are not currently available to everyone in the world so Bitcoin can still fill a useful niche. However, is it really sustainable to build Bitcoin based on the assumption that traditional payment-solution providers won’t ever provide instant and free payments? resistance against the entire system being shut down. However, just like the use case of low transaction fees described above, these characteristics are also not unique. Physical cash (notes and coins) also have these features, again making Bitcoin seemingly useless. Physical cash not only has these features, it has them to a far greater extent than Bitcoin. 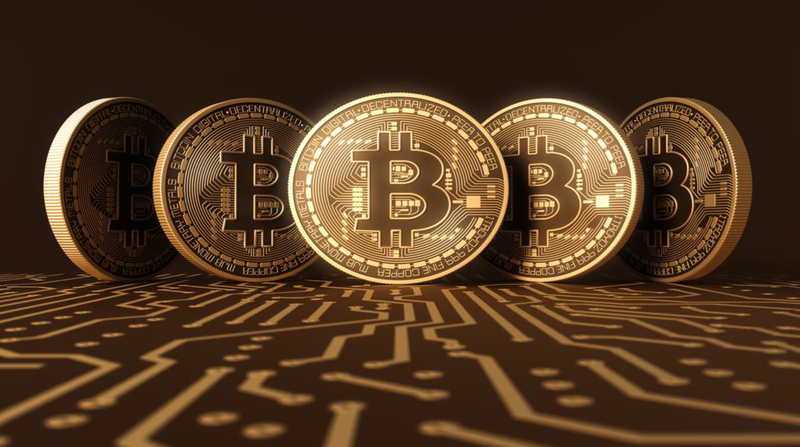 Cash also has additional features that Bitcoin cannot offer, such as the ability to transact when communication networks are unavailable or without a device such as a smartphone. It should be mentioned that Bitcoin may have one interesting feature here that physical cash does not have: the censorship resistance of the rules of the monetary system as a whole. Bitcoin end users may have the ability to enforce all the rules of the system, which cannot be said for physical cash. This ensures some interesting properties, such as the supply cap of 21 million or preventing other inflationary policies — not available as options for physical cash. In this respect, Bitcoin can be said to be most like “digital gold”, in regards to its monetary characteristics. These censorship-resistant features are sometimes associated with illegal activity, the so-called black market or grey market. Although there are of course many legitimate use cases for censorship resistance — for example, a lack of trust in your partner in the transaction or the high costs associated with enforcing payments in multiple jurisdictions. payments from intelligence services to informants. These examples may make this use case somewhat controversial and many may think there could be limited upside due to a lack of demand for these goods and services. In our view, there is significant demand for this type of use case, indeed some estimate that these types of activities account for a significant proportion of global economic activity, depending on how it’s measured. For example a 2002 IMF report estimated that the underground economy accounted for 15% and 40% of economic activity in OECD and developing countries respectively. Additionally, as we explained above, Bitcoin offers nothing new here. Physical cash already has the features that make it ideal for these scenarios and actually has superior qualities to Bitcoin in relation to censorship resistance. One key cultural difference is that physical cash is already deeply embedded in society, while Bitcoin is relatively new, making it potentially more controversial. As we enter the digital age, one characteristic of money trumps all of them: the ability to use money electronically, such that it can be used over the Internet or on a mobile device. Electronic communication systems have become integral parts of our culture and therefore the ability to use money electrically is an incredibly powerful feature. However, Bitcoin certainly does not provide anything new here, either. Internet-based payment systems controlled by computer interfaces have existed for traditional currencies like the US dollar for years. Recently, the options available in this area are improving rapidly, with mobile payment systems gaining significant traction. After reading this far, one may conclude that Bitcoin has no unique characteristics whatsoever. This is true to some extent — but the key value proposition of Bitcoin is a unique combination of the above characteristics, namely to have both censorship resistance and an electronic transaction system. This subtlety can make the value proposition of Bitcoin difficult to understand, resulting in significant scepticism when one first comes across the subject. The table below aims to illustrate the three key features discussed in this piece. We outline two alternative strategies for Bitcoin, one prioritising low transaction fees and the other prioritising censorship resistance. The analysis is oversimplified, assuming a binary choice between one or the other when the reality is far more nuanced, but it still makes a point. When choosing to prioritise low fees, the boxes ticked in the table below are identical to those ticked for traditional electronic payment systems, which can already provide both low fees and electronic payments. However, a focus on censorship resistance ticks a unique set of boxes, meaning that Bitcoin provides a unique set of features that cannot be offered by any of the competing systems. No other monetary or payment system is able to offer both censorship resistance and electronic payments. Therefore, however vitally we value low transaction fees, the smart choice may be to prioritise the strategy that provides the most unique combination of characteristics. This could mean choosing censorship resistance rather than focusing on what appears to be the most immediately useful requirement. Of course, Bitcoin still needs to balance both the need for low fees and censorship resistance, and hopefully can achieve both, perhaps with new technology. In the medium or longer term, perhaps all three boxes in the above table can be ticked. The point of Bitcoin is to provide characteristics traditionally only available when using physical cash, but in electronic form, suitable for the digital age: an “electronic cash system“. It’s a false dichotomy to believe we are facing a choice between a “digital gold” and a cash-type system. Bitcoin can be considered a hybrid of digital gold, physical cash, and traditional electronic payment systems.